As part of the ParkLives Healthy Living initiative, Active Nation! organised a series of FREE fitness bootcamp sessions at St.James’ Park. 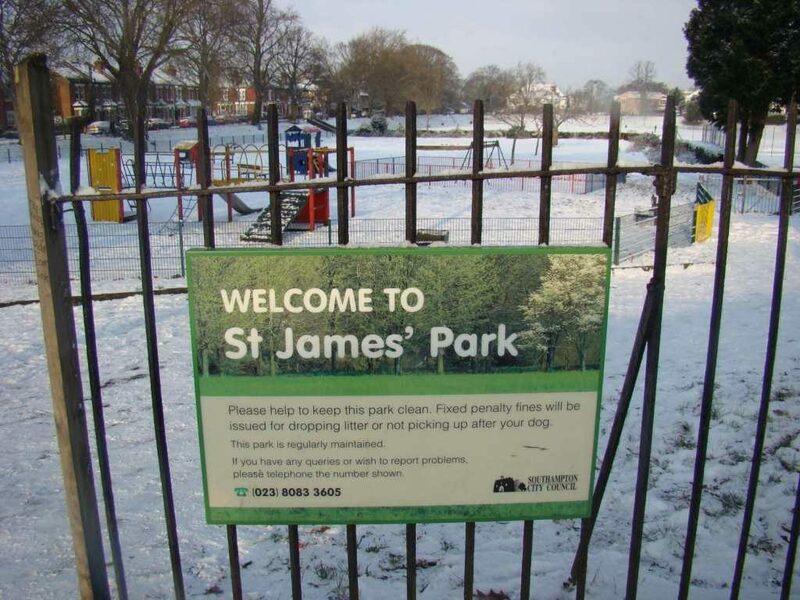 St.James’ Park hosted a special Festive Table Top Sale. FoSJP invited all our volunteers - past, present, or future - to join us in the ParkLife Community Room for a festive celebration of all that we achieved in 2017, with team updates and seasonal music, accompanied by home‑baked goods, mulled wine, and hot drinks. FoSJP Special General Meeting FoSJP held an SGM at the ParkLife Community Room to discuss a proposal from the FoSJP Committee that FoSJP becomes a registered charity (Charitable Incorporated Organisation) with a wider membership. Free Legal Advice Clinic FoSJP organised another monthly FREE Legal Advice Clinic at the ParkLife Community Room. As part of the ParkLives Healthy Living initiative, Active Nation! organised a series of FREE tennis coaching sessions at St.James’ Park. St.James’ Park hosted another outdoor Table Top Sale. 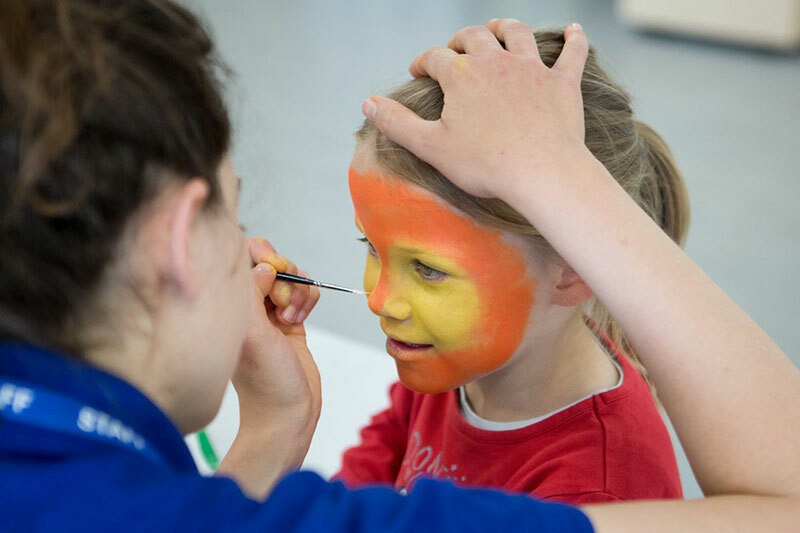 The Dog Show & Family Fun Day returned to St.James’ Park for the third time. St.James’ Park played host to a gathering of steam organs, accompanied by small steam engine rides for children and bouncy castles. Shirley Local History Group - Memory Lane The Shirley Local History Group held its first Memory Lane event at the ParkLife Community Room in St.James' Park, which was aimed at an older generation of local people to come and share memories. This session was attended by 11 people, who shared reminiscences of Shirley, stories, photographs, and even MBE medals. As part of the ParkLives Healthy Living initiative, Active Nation! organised a series of FREE Summer Holiday Park Days in St.James’ Park, with FREE activities for all the family, such as rounders, kabaddi, boccia, football, tennis, badminton, and dodgeball.